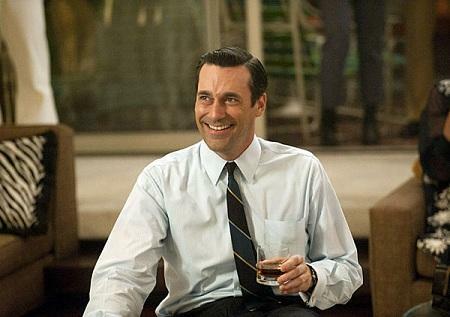 As most of you know, the Fifth Season of Mad Men premiered on AMC this past Sunday night. I was sitting there at the edge of my seat (in a puddle of myself, just like many of you) waiting for all of my favorite characters to return. And return they certainly did. After the two hour season premiere "A Little Kiss" ended, I pushed the image of Lane relaying Meghan Draper's (formerly Calvet) dance to Joan out of my head and sat down to write a review of the episode for the Montreal Review. You can read that review right here.